Makeup is always the first choice in every woman’s life and its trend always comes up with better and better products. Every year, new products, new shades, and new line launch to impress a woman. Here is my list, I have compiled top trending makeup products of 2018. These products are impressive from the party to the ramp. You can choose easily best makeup line for you after reviewing this post. These best makeup products are trending products that we loved in 2018 and wants to continue in our routine. Let’s review them now. 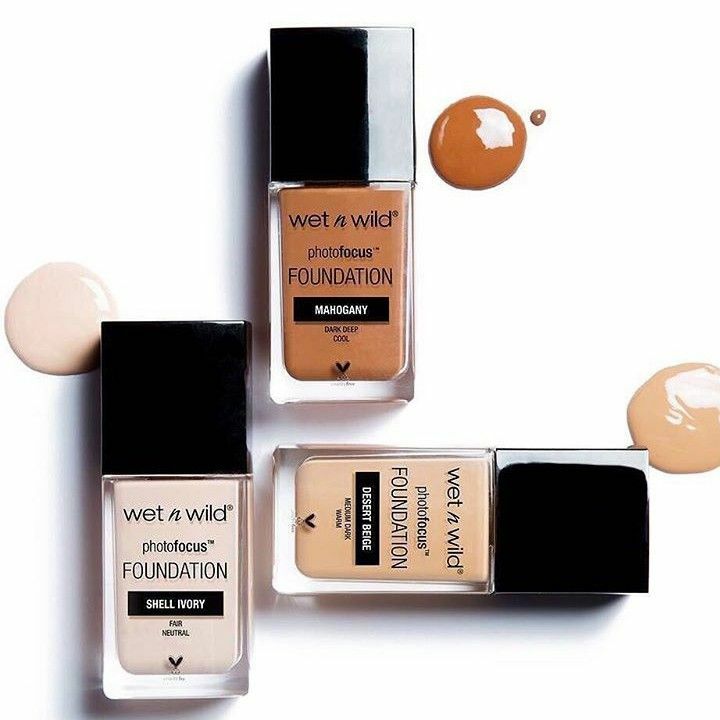 Wet n Wild Photo Focus Foundation is one of the trendy makeup product with high performing results. It makes your skin better and gives a perfect look. Its high performing formula features adjusting complexion that helps in preventing white cast in camera. It is a selfie photo focus product that delivers flawless camera look. It comes up in seven different shades. 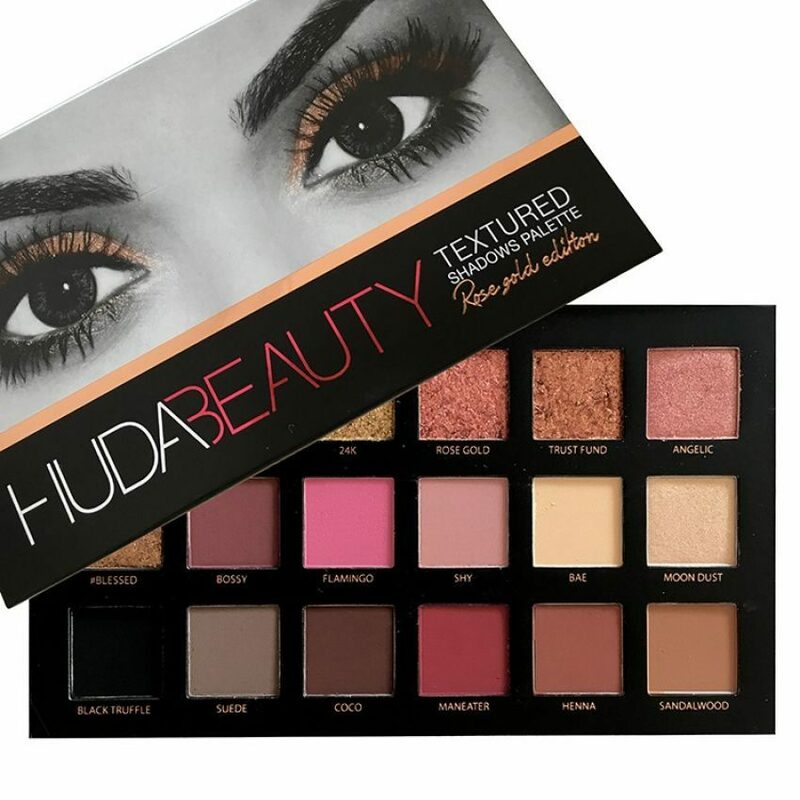 Huda Beauty is one of the fast emerging makeup lines in all over the countries. Their product of desert Dusk Eyeshadow Palette is really very awesome. It is their second palette filled with high pigmented and vibrant shades. Its iridescent duo-chrome formula gives an Arabic desert look. This 18 shades palette includes 4 unique textures, 6 shimmery pearl shades, 1 glitter, 3 duo-chrome toppers, and 8 creamy mattes. From subtle to dramatic to a natural look, this is a perfect eyeshadow palette. Saturday Skin Rub-a-Dub refining peel gel gives you a clean and clear face. It makes your skin fresh and away dullness. Its natural cellulose lifts all impurities and makes you feel fresh. It Aloe vera extracts soothe skin and removes all impurities. It is a peeling gel which is easy to use. First Aid Beauty hello FAB coconut water cream is an oil-free light water moisturizing cream that infused with nourishing coconut water formula. It hydrates your skin and makes it look softer and smoother. It gives your skin a healthier look due to a burst of electrolyte-rich formula. It is a perfect anti-oxidant for dull skin. 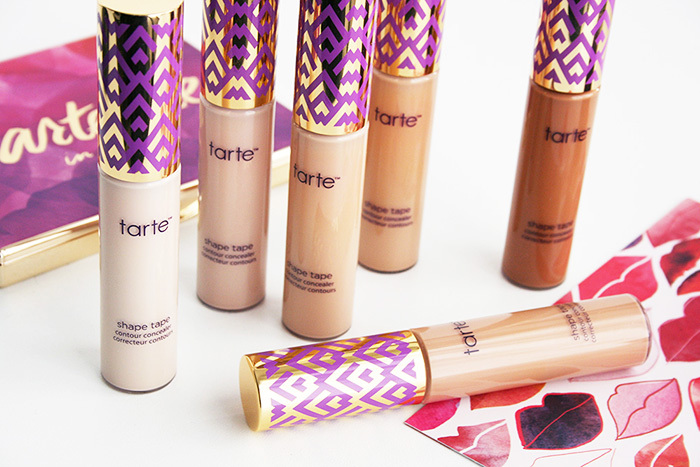 This Tarte shape tape contour concealer is the most popular product. Its super bendable formula helps brighten and smooth skin in just a swipe. It gives a perfect lifted look with full coverage and matte finish. It’s creamy and easy to blend formula nourishes with Shea butter. It conceals all imperfections as a highlighter and contouring. Maybelline X Gigi Hadid makeup line is one of the best collection by Maybelline. 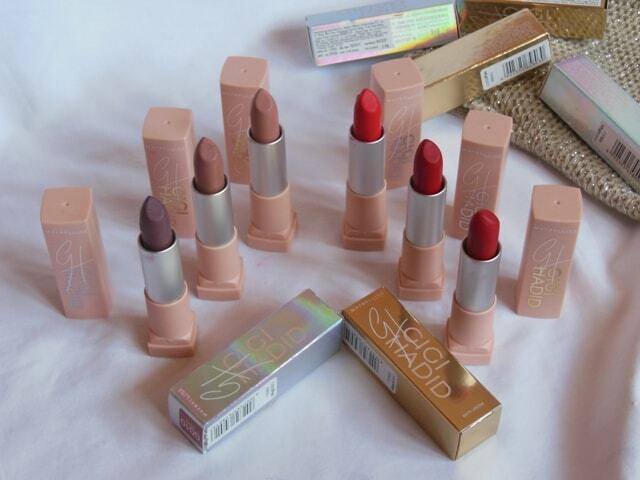 Its lipstick collection is really awesome. It includes vibrant shades in a pure matte texture. It gives a matte0finish look in just moments. It is available in a limited range of neutral shades along with beige and natural brown. The texture and formula of each shade of this Gigi Hadid lipstick collection make you look pretty. 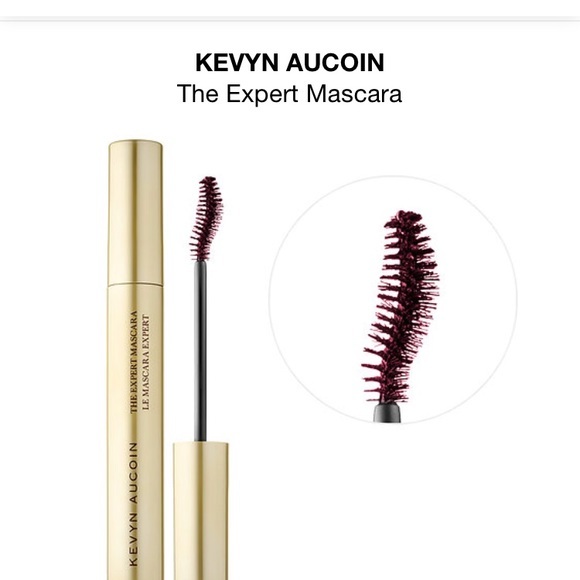 The expert mascara in bloodrose by Kevyn Aucoin has an incredible and buildable formula that gives a fuller look. Its weightless formula with Japanese camellia oil makes your lashes more resilient and elastic. Its two-sided brush is a unique sweeping mascara that helps to lashes outward and upward. 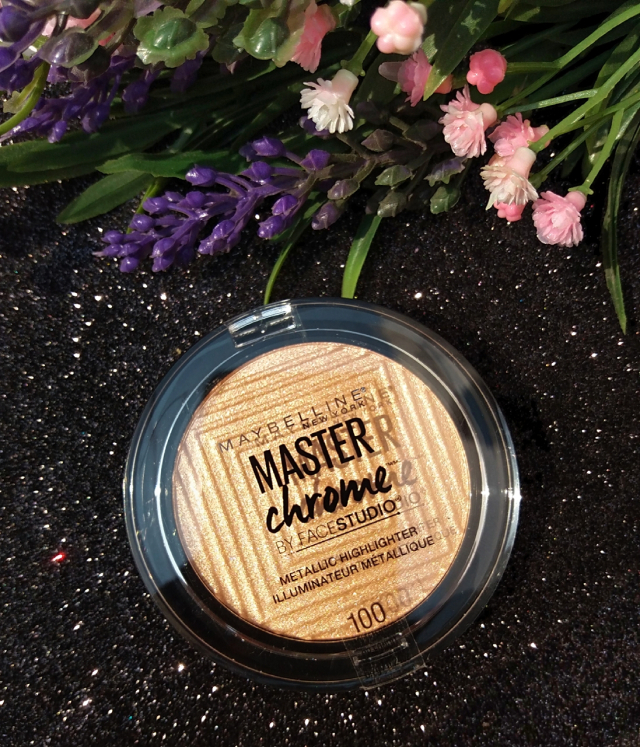 Maybelline Master Chrome Metallic Highlighter comes up into four beautiful shades of topaz, Rose Gold, Gold and Peach. All shades are perfect for eye0cacthing effect with the chrome look. Its pearl pigments easily leave reflective finish and give your skin a perfect glow. This is a perfect highlighter for a molten metal look. 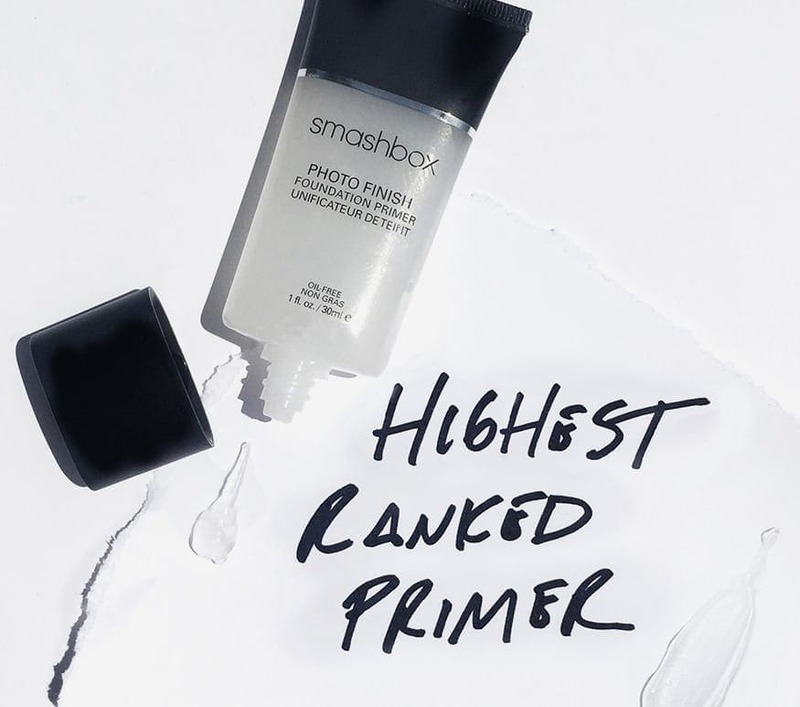 This Smashbox Photo finish foundation primer gel is the same formula with new effects. It smoothes skin and also gives a flawless look. It gives a better and long lasting look that makes your skin looks perfect. For a photo finish look, add this one in your makeover. 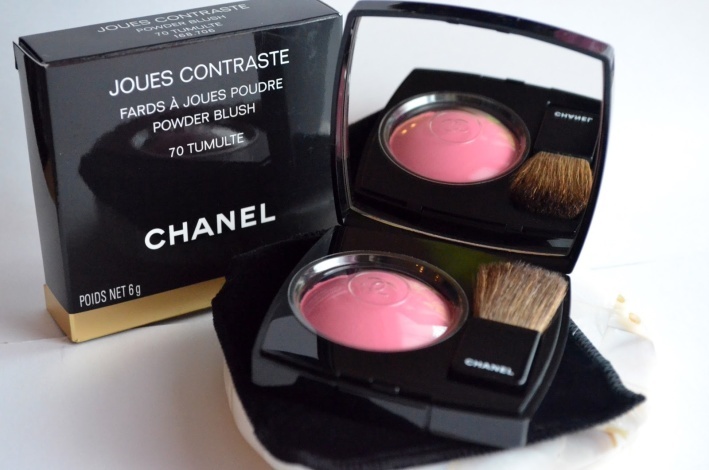 This is a Chanel’s Joues Contraste Powder Blush for a soft and silky look. It enhances the beauty plus complexion with a touch of radiance and a little color. It comes up in a wide range of shades. Its soft and fine texture gives you a perfect subtle look. These top trending beauty products are very reliable and worthy products in 2018. These all products are easily available in Pakistan. They are must-have beauty products for every woman. Share your reviews with us for others. How can we perchas these items?